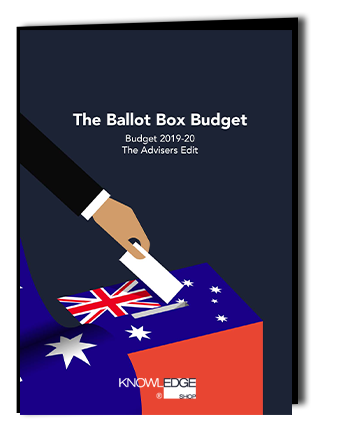 Download your 'advisers edit' of Knowledge Shop's 2019-20 Budget summary. We look behind the headlines at the detail that advisers need to know. Knowledge Shop membership gives your team the resources they need when they need them – adviser’s help desk, workpaper knowledge bank, free quarterly PD, client newsletters and updates, and technical alerts and news to keep you on top of change. Book a tour and find out how we help thousands of accountants do what they need to do every day. The quickest way to work out if Knowledge Shop membership is right for your firm is to have a look.In around 15 minutes you can see what Knowledge Shop members see. Just complete the form and we'll give you a call to have a chat. 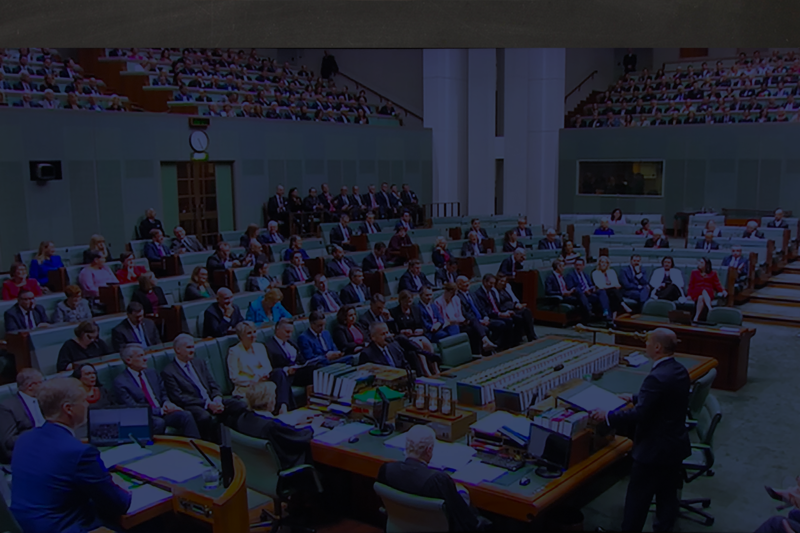 Copyright © 2019 Knowledge Shop Pty Ltd. All Rights Reserved.